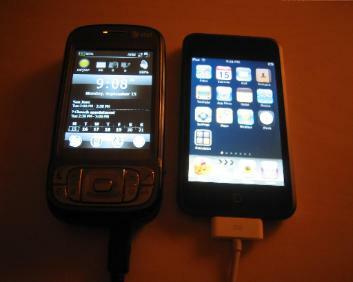 iPhone or Palm or Pocket PC! go for the required tap. systems with regard to the various features. The final choice is yours! this page later for possible changes in the score. system and see the results.